We know there are a ton of options when it comes to selecting a company to maximize on your own sales skill. The key is finding the one that works best for you, and the one that will make you more profitable in the long run. 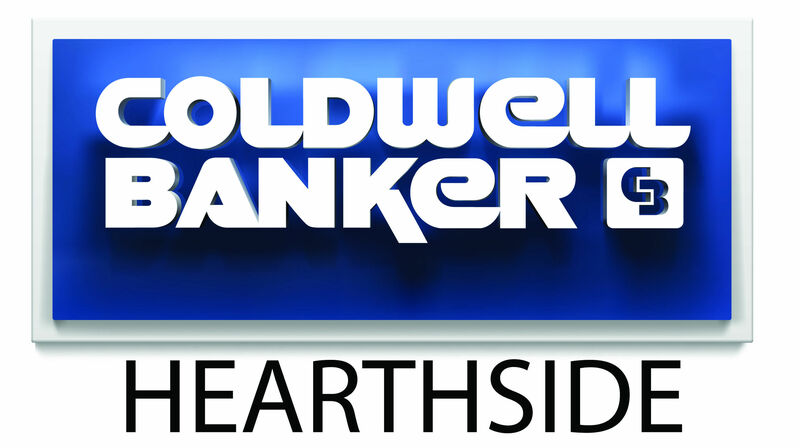 We believe our combination of technology, training, commission plans and family first atmosphere make Coldwell Banker Hearthside the best in our market area. Every agent who joins our company gets their own IDX-enabled web site FREE. This is not just a template where you can put your photo, but a full-fledged site with multiple free pages, customizable site elements (where you can even enter your own video or post your newsletter). Oh and we have that newsletter created for you (for free)! When combined with the support of our full-time management staff and technology team we have seen these sites make our agents more money. We provide more tools and services than any other company - with the staff to support YOU and those services all while requiring very little fee-wise of our agents. As a Platinum Relocation provider for most of the key national players we can also provide you opportunities to grow your sales sphere with executives from around the country. If you would like to speak confidentially with out about joining the team at Coldwell Banker Hearthside, contact us today. Someone will be in touch with you immediately or (if you are surfing in the middle of the night) first thing in the morning.